You just need to scroll through your Facebook feed, turn on your TV, or open any magazine to see a headline about the latest super food or ingredient that is good for your health. Although the theme of wellness has been around for a number of years’ and diet fads come and go, people are increasingly more serious about their health, and as a result their eating habits. Health has gone mainstream and health food as a sector is thriving. 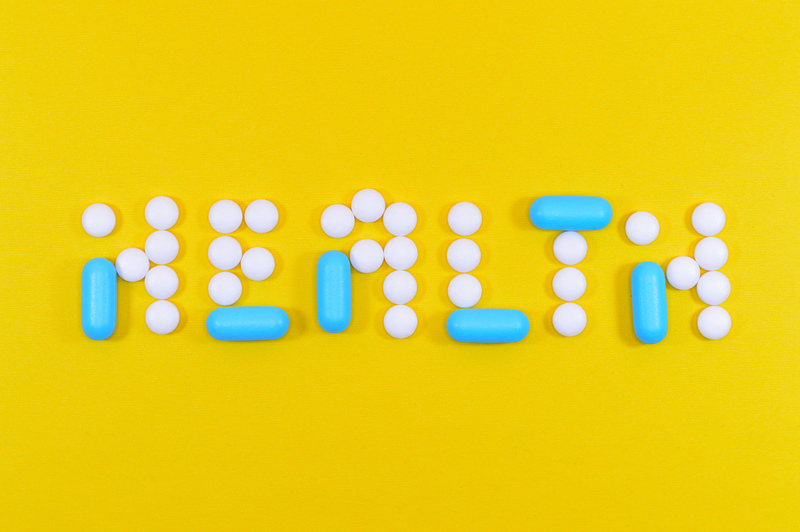 While the theme of health in retail is complex and well documented, this article will look at the key health trends driving this sector and provide some insight into the retail customer personas and how to effectively engage with them in-store. 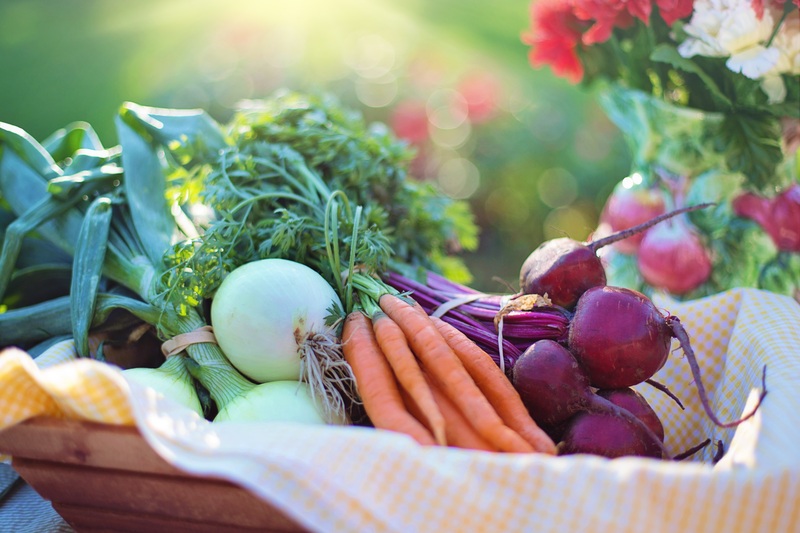 According to a survey done by the IRI spanning 7 European countries, 70% of Europeans are buying healthier foods with 53% of them focused on buying organic products. Of those surveyed, 60% believed that you could achieve a healthy diet by eating more fruit and vegetables. Consumers are trying to take control of their health and to do so they are making conscious decisions to eat well. They are looking to cut out sugars and processed food, and are expanding their diets with natural, fresh foods that taste good. Despite not being intolerant, more people are opting for the “free from” product categories, which include gluten, wheat and diary, believing that these products represent a healthier choice. While there are many variants to achieving a healthy lifestyle, the following consumer health trends are at the forefront. After general wellness, weight management is the largest category in the health and wellness sector. Although weight conscious products have been around for some time, the variety of products on offer is expected to increase. Typically, many consumers are on the lookout for reduced salt, low sugar and fat free variants of their favourite products. Our Irish partners FMI have recently run a sampling campaign for Whey Hey which is a high protein low fat ice cream. Although Europeans have made the connection between healthy diet and beauty, they tend to be sceptical of food that promises to deliver beauty from within. The emphasis will rather be on the word “natural”. One of the biggest trends is the focus on natural ingredients. Figures from Euromonitor International estimate that food and beverages that are naturally good for you generate sales worth €17.4bn and this segment is growing at a rate of 3% pa. There are strict regulations around food labelling to which manufacturers have to adhere to be able to market their product as natural. Once considered a niche market, the organics market is valued at €16.6bn and is growing at a rate of 4% pa. In Europe, 67% of Germans purchase organic foods. The certified organic labelling on products helps consumers make healthier purchasing decisions. The “free from” market is gaining momentum and not just from people who are diagnosed with food intolerances. The gluten free market is estimated at €2bn and growing at a rate of 12% pa while the lactose free market is growing at a rate of 20% pa. Consumers perceive the “free from” option to be generally healthier. Reportedly 39% of Europeans tend to choose the vegetarian option with 44% of Spanish leading this trend. The term “flexitarians” was coined to reflect the growing popularity of people who are not vegetarian yet increasingly opt for the plant based food options. The environmental impacts and the challenging conditions to meet the demands for the mass consumption of meat has forged a trend to a more plant based diet. Social media has been an effective platform for those wanting to advocate the benefits of a meat free diet. A report by Mintel revealed a 257% increase in the number of vegan food and beverages launched in 2016 compared to the previous 5 years. With the health categories growing faster than the indulgent categories, manufacturers are responding with the emergence of innovative product offerings which are driving category performance. This includes snack sized miniatures for the on-the-go consumer, to the transformation of produce into alternative grains or “free from” options. Nestle, the world’s largest food maker, is set to strategically incorporate these consumer trends in order to adapt their product offering to meet the changing consumer demands, with the expectation of delivering unprecedented growth. People opting for a healthier lifestyle do so for varying reasons. While some may be focussed on a general sense of wellness, others may want to lose weight and some may need to address specific health issues. Health means different things to different people. Millennials (21-34), are leading the promotion of healthy diet and lifestyle. They are influenced by coverage on social media and tend to favour the high protein, high vitamin health trend. Baby boomers (50-64) who are entering their retirement, focus on achieving longevity and retaining their independence. As they start to pay more attention to their health they tend to favour the low fat options. What has been termed “healthy aging” is one of the fastest growing segments for those focused on wellness, nutrition and fitness. These consumers want to use diet to achieve a balance to reduce stress and environmental factors on the body. Although age dictates a need for consumers to focus on certain health attributes that can be achieved through food, it is the under 20’s and Millennials who are willing to pay the most for these healthy attributes. While the Silent Generation (65+) are the least willing to pay for foods with health benefits. According to the Nielsen's Global Health & Wellness Survey, 79% of Europeans as a whole are willing to pay a premium for healthy products. Healthier consumers are likely to shop more frequently and spend more. They will source their food from a variety of places where they can get the freshest and best quality products and ingredients. 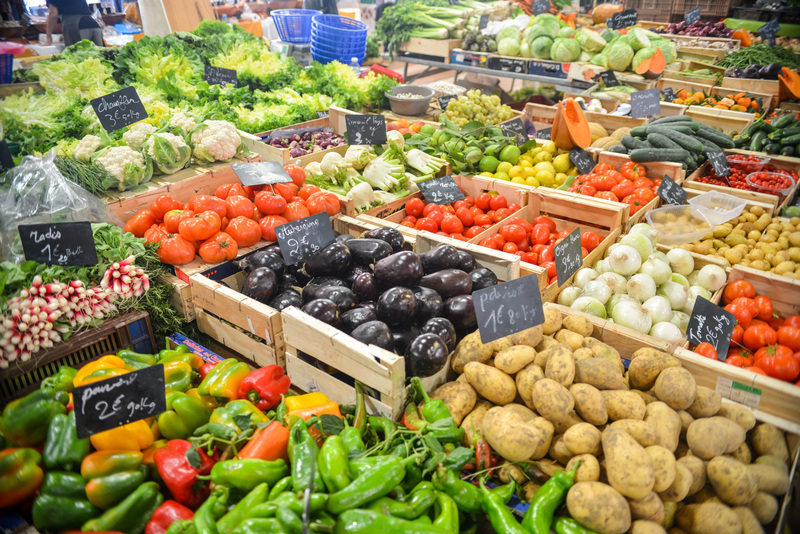 Although farmer’s markets and bespoke health stores are popular, in Europe supermarkets and hypermarkets are the most mentioned places where consumers buy health foods. According to PWC 2017 Total Retail Survey, 70% of global grocery shoppers prefer doing research and purchasing instore. There is a real opportunity for manufacturers and retailers to adapt their strategies to the changing reality of consumer demands. Like Nestle, many manufacturers’ strategies include reformulating products to eliminate or reduce sugar, cholesterol, trans and saturated fats and are moving away from artificial ingredients. Consumers are paying closer attention to nutritional labelling as a guide to making healthier choices. Equally retailers are using health to drive people instore by creating designated areas for fresh healthy foods and they are keeping pace with the latest trending health ingredient. Typically, customers incorporate healthy products into their lifestyle to varying degrees, from the minimum need-based, to the absolute advocates. Below are some examples of typical retail personas along with some key recommendations on how to appropriately engage with this audience in-store. This segment has to make a change to their diet for specific health reasons. Although they need to improve their health they are resistant to making any significant sacrifice and will be looking to make small changes to their diet that will improve their health. For this audience the labelling on packaging and effective in-store merchandising will catch their attention and encourage them to opt for the healthier alternative of the brands they love. In-store sampling works really well and has done for decades, 50% of UK adults are more likely to buy a product if they receive a free sample. Although these consumers want to be healthier they also need to balance this with cost and convenience. They are on a budget and still want to deliver delicious food that is good for their family. They are likely to look for promotional offers on new health products that they can combine with their traditional groceries to make meals healthier without compromising the budget or flavour. For this audience strategic pairing with some grocery basics will encourage them to purchase. Once again, in-store sampling would go a long way to reassure them of flavour. Effective use of beacon technology to send push notifications on special offers in-store would be an effective tactic for this audience, as would merchandising, promoting two for one offers on new products. For these consumers, being health conscious is about implementing good habits for their families. They are more mainstream in their health pursuits. They have more disposable income to spend on food and they want to balance health, nutrition and flavour. They have a particular interest in food and like to experiment with new trendy ingredients. The focus will be on achieving a delicious healthy and nutritious meal. They are likely to be influenced by blogs and magazine articles that advocate the latest health trend. Instore branding that reflects this coverage would be appealing. An in-store demonstration by local chefs on how to incorporate the new product or ingredient would be highly successful with this segment. They would be interested in strategic wine pairing and in being given access to proprietary online recipes. They would also pay close attention to the health benefits detailed on the packaging. For these consumer’s health is an intrinsic part of their lifestyle. They are passionate about eating well and likely to only buy food that is organic, natural and fresh. They are likely to look for products that are ethically sourced and authentic. They shun artificial ingredients and typically choose to make meals from scratch. Money is no object to this segment. The focus is to make healthy choices the norm for their family. For this segment they will be looking to the professionals for advice and guidance on what is appropriate. They will be reading nutritional labels and doing their own research. They will be shopping in dedicated health sections of the supermarket. They would respond best to both in-store demonstrations where they can see food being prepared from scratch, they would also respond well to initiatives such as a fresh food buying rewards programme. The theme of health continues to morph into all facets of our lives and shows no signs of abating. With the growing consumer consciousness of leading a healthier, more sustainable lifestyle, brands and retailers are well placed to play an influential role in guiding, supporting and educating consumers who are aspiring to achieve the goal of leading a healthier lifestyle. The European Field Marketing Partnership Agencies are experts in delivering world class in-store demonstrations and implementing innovative merchandising strategies for leading brands across 17 European countries. If you would like to drive product growth in this sector get in touch today.